UXBRIDGE – At this year’s largest print industry trade show, IPEX 2010, Xerox’s customers from around the world are touting the benefits of digital printing with applications that resulted in triple-digit response rates for their clients and increased leads and profits for their businesses. Xerox’s Best-of-the-Best contest honoured digital printing applications produced by members of the Xerox Premier Partners Global Network. 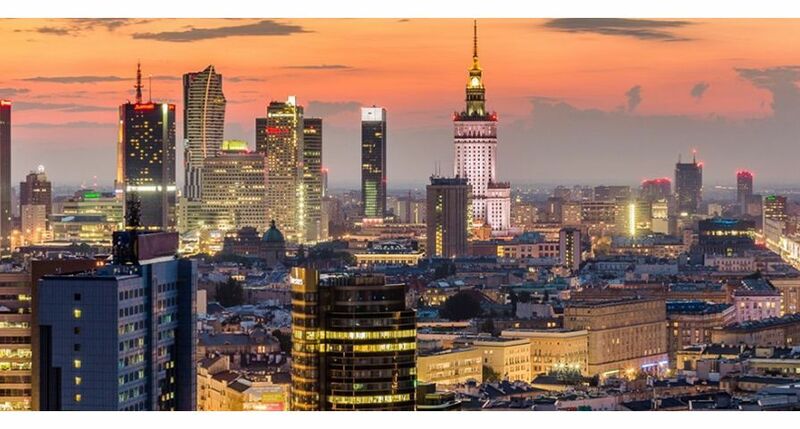 Applications from more than 17 countries were judged on image quality, business results and the use of Xerox technology in the following categories: books, collateral, digital and offset, direct marketing, photo publishing, and transpromo. Three winners were honoured in each category. 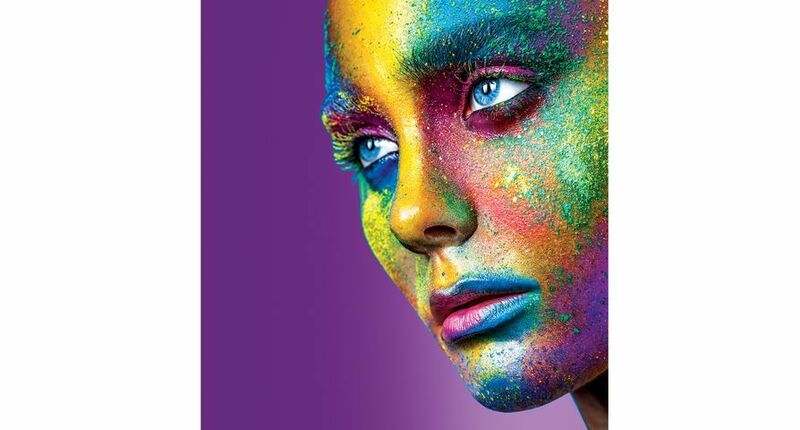 This year’s winning print providers, in alphabetical order, are: Cathedral Corporation; ColorCentric Corporation; ColorFast, S.A. de C.V.; De Budelse b.v.; dsicmm Group Limited; DMM, Inc.; Global Disea; Keiger Direct; LaserTryk.dk; Lateral Group; MBA Group Ltd; medialogik GmbH; Pondres; Progressive Communications; TeleMail; TOCHO Co, Ltd; and Wuhan Caifeng Digital Image Express Printing Co. Ltd.
U.K.-based Lateral Group, an integrated communications management company, produced a campaign for the British government's Change4Life campaign, which is aimed at raising obesity awareness. The integrated campaign demanded a complex and robust mix of data and technology. The direct-mail pieces included more than four million variable-data points and were printed on a Xerox iGen3™ 110 Digital Production Press using software from XMPie, a Xerox company. The resulting campaign generated 200 percent more registrations than expected. Lateral Group has engaged in similar campaigns for a harmful drinking awareness programme for a global pharmaceutical and consumer goods company. MBA Group created the world’s first 100 percent variable publication that integrated personalised content on select pages throughout the magazine, generating 256 percent more leads for advertisers. The U.K.-based company produced the magazine, with a circulation of 12,000, on a Xerox 980 Colour Continuous Feed Printing System using XMPie software. Mexico-based commercial print provider ColorFast created a promotional calendar to highlight its capabilities to customers and prospects. Printed on the Xerox 700 Digital Colour Press, it helped the company improve sales by 60 percent over the previous year. LaserTryk took advantage of the printing quality of the Xerox 1300™ Continuous Feed Printing System, Nuvera 200 EA Perfecting Production System and Xerox iGen3 110 press to produce offset-quality, short-run black-and-white books on demand. The Denmark-based company captured sales with publishers who wanted the look of traditional offset without the hassle of extra stock and warehousing costs. 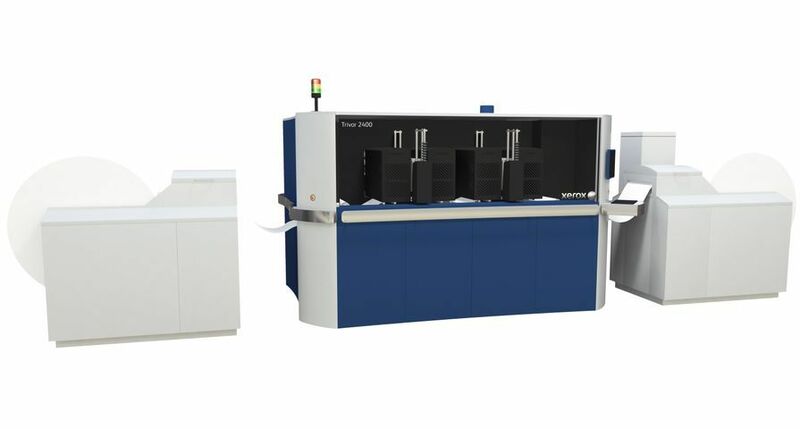 The fleet of Xerox solutions offers LaserTryk significant flexibility – using the iGen3 press for short-run colour covers, and the black-and-white systems for high-quality pages inside. 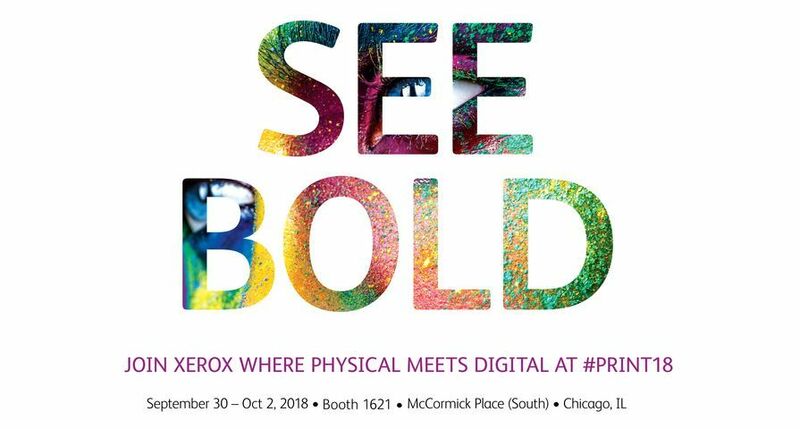 Xerox’s stand in Hall 7 features 18 pieces of technology, including a demo of Xerox’s production inkjet technology and the Xerox Colour 800/1000 Presses. From continuous feed to wide format, black-and-white production devices to an automated packaging solution, show attendees will see results-generating applications printed live on the show floor – all aimed to help print providers grow their businesses. The stand also includes new business development tools, workflow enhancements, and the Real Business Live Theatre, which draws on industry expertise and customers’ business models to bring to life the opportunities for success in the world of digital printing. For those who can't be in Birmingham, U.K., the Xerox virtual IPEX 2010 is open for registrations. From the website, visitors can see demos, watch presentations and download expert advice about how to drive business in today's environment. Xerox, iGen3™, 1300™, XMPie, Nuvera, and the sphere of connectivity design are trademarks of Xerox Corporation in the United States and/or other countries.